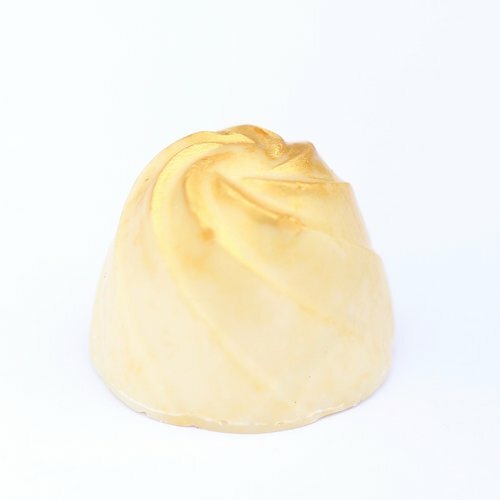 Sweet C’s Handcrafted Chocolates made with single origin chocolate, fine handpicked natural ingredients and combined with the care only a handcrafted chocolate business can provide. 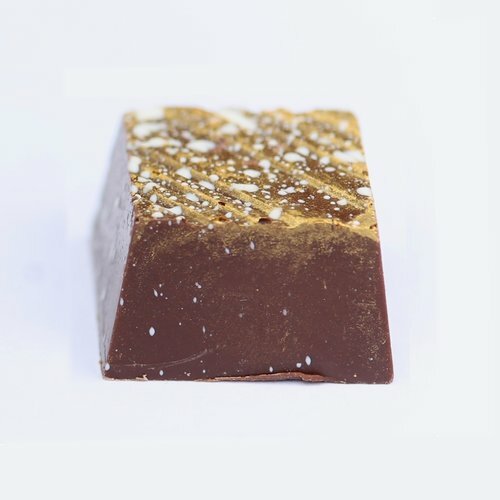 Each artisan chocolate is finely crafted by hand in the Surrey Hills and can be found in local restaurants, cafes, flower shops and general retailers. 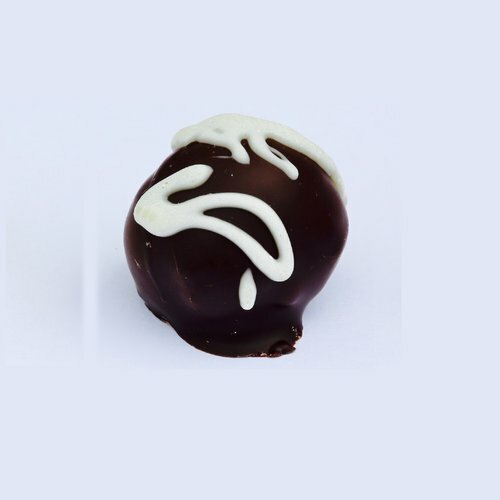 Sweet C’s Handcrafted Chocolates also provide bespoke chocolates made to order.